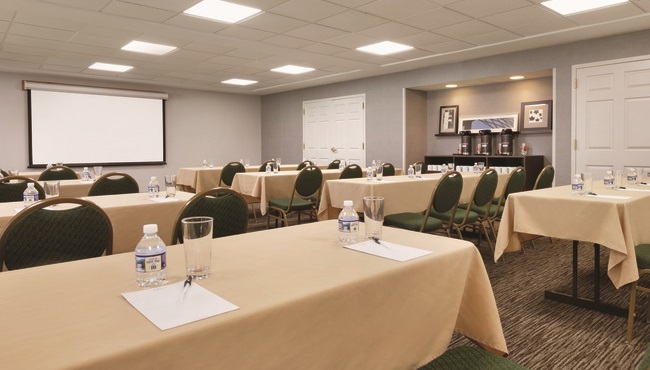 The Country Inn & Suites in Roanoke, VA provides 1,164 square feet of meeting space with several setup options to suit your sales training, company party or other event. Enjoy access to audiovisual equipment and free Wi-Fi in addition to complimentary coffee, tea and water service throughout your event. 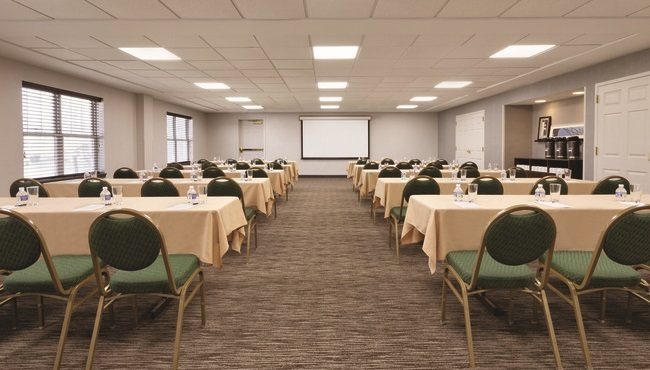 With a convenient location off I-81 just four miles from Roanoke-Blacksburg Regional Airport (ROA), our hotel is the perfect event venue for you and all your out-of-town guests.